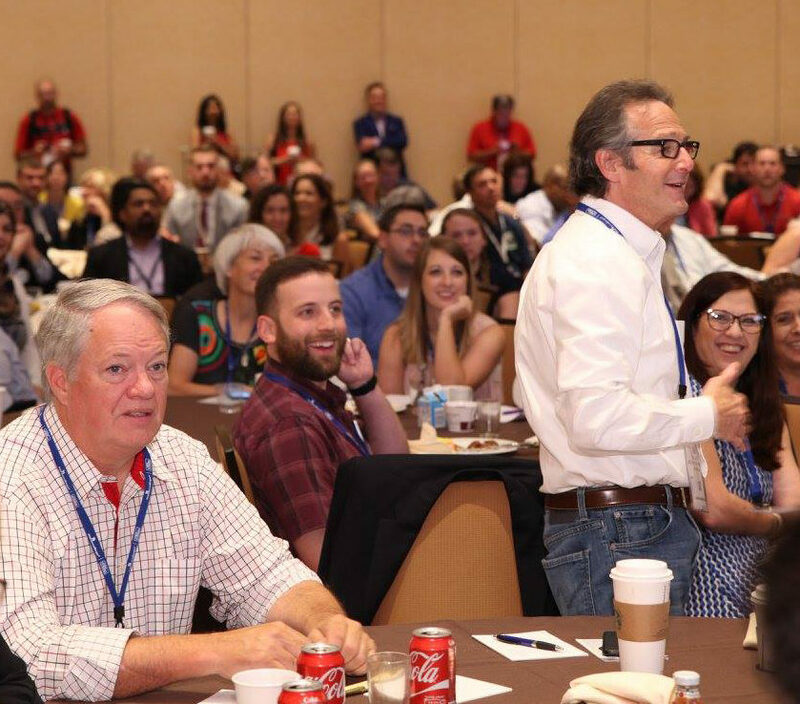 Attend one of these pre-convention workshops to sharpen your management skills, discover new (profitable!) niches, and fine-tune your merchandising and marketing acumen. BONUS: Discounted rates for double dippers! Register for a pre-convention workshop and NCPA’s 2018 Annual Convention, and you’ll get a discounted rate on your pre-convention workshop. An understanding of what keeps the key decision makers of senior facilities awake at night. Strategies on how your pharmacy can provide solutions to meet LTC facility needs. A how-to guide on addressing the four major challenges of senior care facilities. A take-home plan to go after new accounts and provide additional value to your current homes. Are you a wannabe pharmacy owner? Or a current owner looking to polish your management skills? If so, this workshop is for you. It’s an intensive three-day crash course in which you’ll learn from the experiences of current successful community pharmacy owners who have been in your shoes and learned valuable lessons along the way. A majority of past Ownership Workshop attendees now own their own pharmacy. Will you be one of them? One in six Americans lives with a mental health condition. Pharmacy teams are more likely to need to respond to a mental health crisis than to a situation requiring basic life support or CPR. In this 8-hour certificate program, your pharmacy team members will learn techniques for helping those who may be experiencing a mental health or substance use-related crisis. Just because you carry the product doesn’t mean you’re merchandising it well. Find inspiration from more than 500 pharmacies like yours that have made more money by tweaking their front-end operations. The program is designed for store owners, managers, and anyone who works in the front end. It’s predicted to exceed immunizations as a driver of pharmacy revenue, according to research from Deloitte. It’s point-of-care testing, or POCT, and it’s a natural niche for innovative pharmacies. In this program, you and your team will get nuts-and-bolts details on how to establish a successful community pharmacy-based POCT program. Don’t do succession by the seat of your pants. Successful pharmacy owners need an exit strategy. From valuating your enterprise to tax strategies, this program will explain your transition options and help you plan for your pharmacy’s future.